A strange meteor crashing down in the night sky triggers a chain of events that will take you, a small-town astronomer, to many amazing locations. These will include hidden native temples, secret military installations, movie sets and even places located beyond the glitter of the stars. There, fates of just not one but two separate worlds will find themselves in your hands, while a strange and menacing power desires to consume both. Will you find out what hides in the darkness of space and will you be able to resolve all the other mysteries of the game? Do you have the courage to reach for the light of the stars? Step into the Star Light! Travel to Nix's home planet in the bonus chapter. 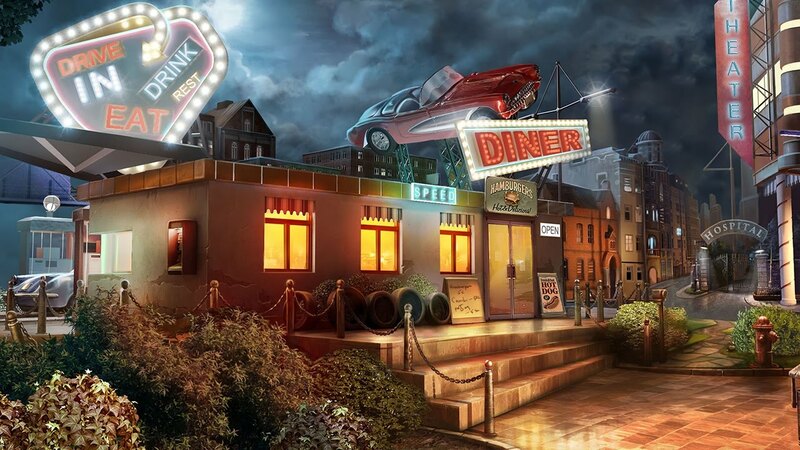 Test your skills with Ultimate Hidden Object Puzzle. Got stuck? Use the available Strategy Guide. "An adorable game, one you’ll fall in love with from the first moment... you won’t be able to put it down until you reach the end." "As for visuals, Beyond: Light Advent is without a doubt one of the best, if not the best, hidden object games to date."